Steve started doing motorcross at the age of seven before taking up speedway in 2009. His first competitive rides came with Scunthorpe in 2010 in the National League. In 2011 he was part of the Scunthorpe/Sheffield team who won the League Championship. 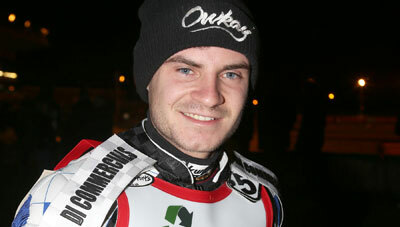 He was also runner up to Tai Woofinden in the British under-21 Championship. He stayed with Newcastle in 2013 but lost his confidence a little and dropped to the National League with Kings Lynn and then Stoke, but he did return to the Premier League later that season for Redcar. He was signed by Cradley for 2014 on a 'bargain', average and had a storming season with Edinburgh in the Premier League and with the fast track draft system joined Swindon in the Elite League. With Edinburgh he was part of the team that won the Premier League, League Cup and KO Cup. 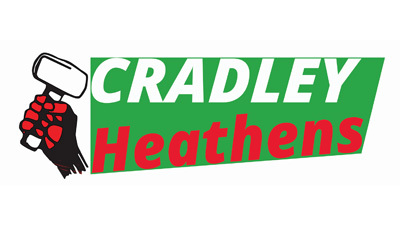 With Cradley in the National League collected winning medals in the National League, and National League Shield. His scores for Cradley were sensational with double figures on seventeen occasions and full maximums five times including a six ride maximum against Kent at the end of May. His final average from all matches in 2014 was a remarkable 11.16. 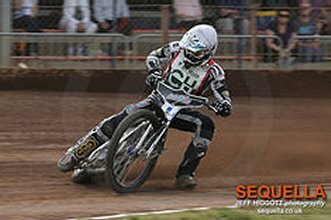 He was runner up in the National League Riders Championship but unfortunately Stevie damaged his wrist just before the business end of the season and missed collecting medals in the National League Fours, the KO Cup Final and the Play- Offs. At Swindon he was voted Rider of the Year. In 2015 he has been signed by Belle Vue in the Elite League and Newcastle in the Premier League.